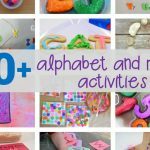 This Alphabetical Order Cut and Paste FREE Printable is especially fun because the letters are on yummy little cookies! 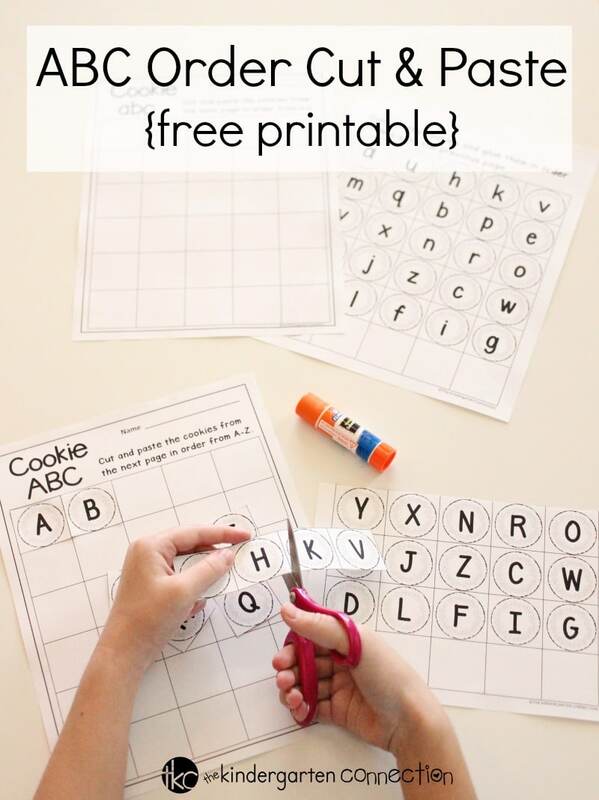 Your students will really enjoy cutting and pasting the little cookies onto the ABC chart and you’re gonna love it because the work is all done for you in this free printable! 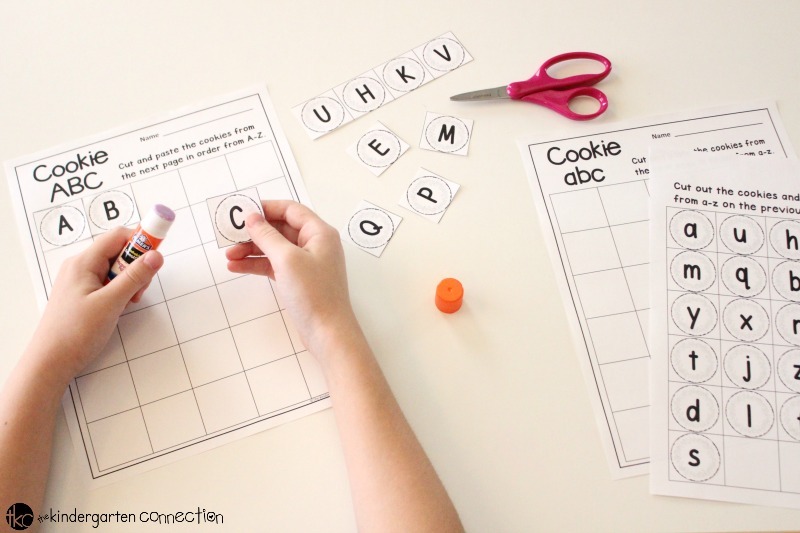 This Alphabetical Order Cut and Paste activity is suitable for grades Pre-K through 1st grade. 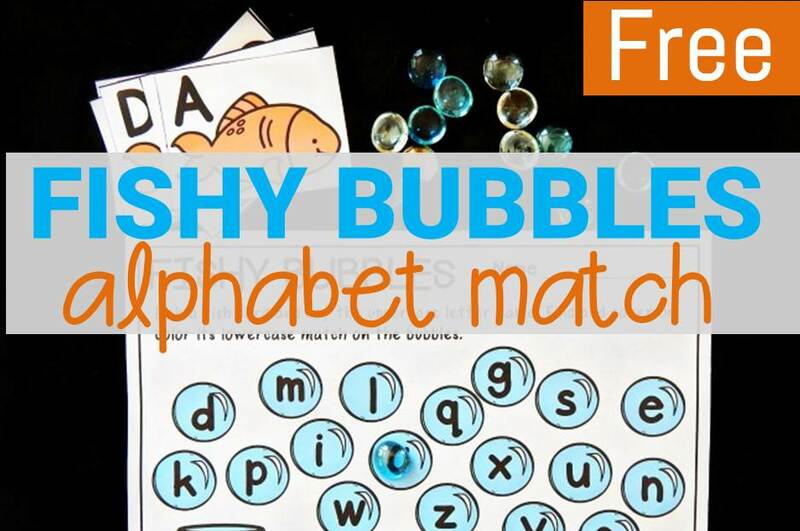 There are a few fun ways you can make this activity unique and fun for your students. With a few supplies you already have on hand you can add more excitement to a simple cut and paste activity in just a few minutes! For this variation, I like to use a basket or grab bag to place the alphabet letters in. Children grab a letter out of the bag and then glue it on the ABC chart in the appropriate order. Tip: Place an alphabet chart on the wall as a reference point for younger children. This way they can refer to the chart to help guide them in the activity. Print both copies of the lower case and uppercase letters. Students are asked to cut out all the letters and place them faced down. Students will flip over a letter, name it and paste it. 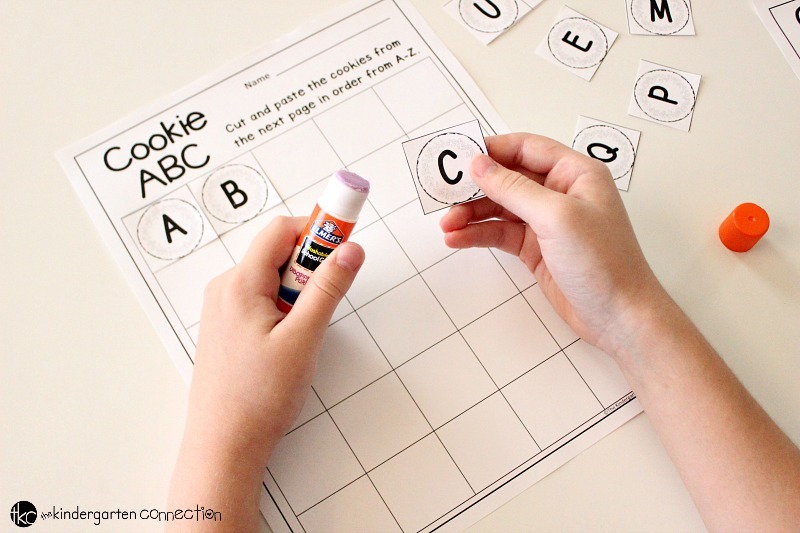 Students must then glue the letters on the correct ABC chart (uppercase or lowercase). 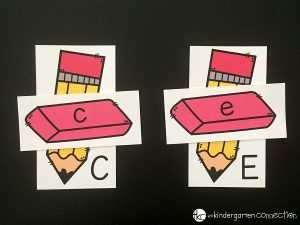 One of the things I like most about this simple literacy activity is students really get to work their fine motor skills and cutting skills while practicing ABC order! If you’re ready to grab this ABC Order Cut and Paste free printable, then click on the big yellow button below! 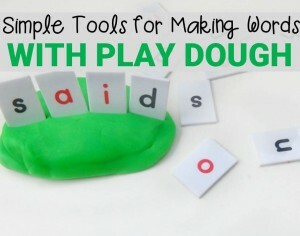 Then, hop on over and try these Simple Tools for Making Words with Play Dough!